The purchase of a first nice road bike often comes with some nice accessories to go with it. The Asset helmet is an excellent choice to go with that new ride. Offering great value for the price, the Asset is super lightweight and very well ventilated to offer maximum comfort. 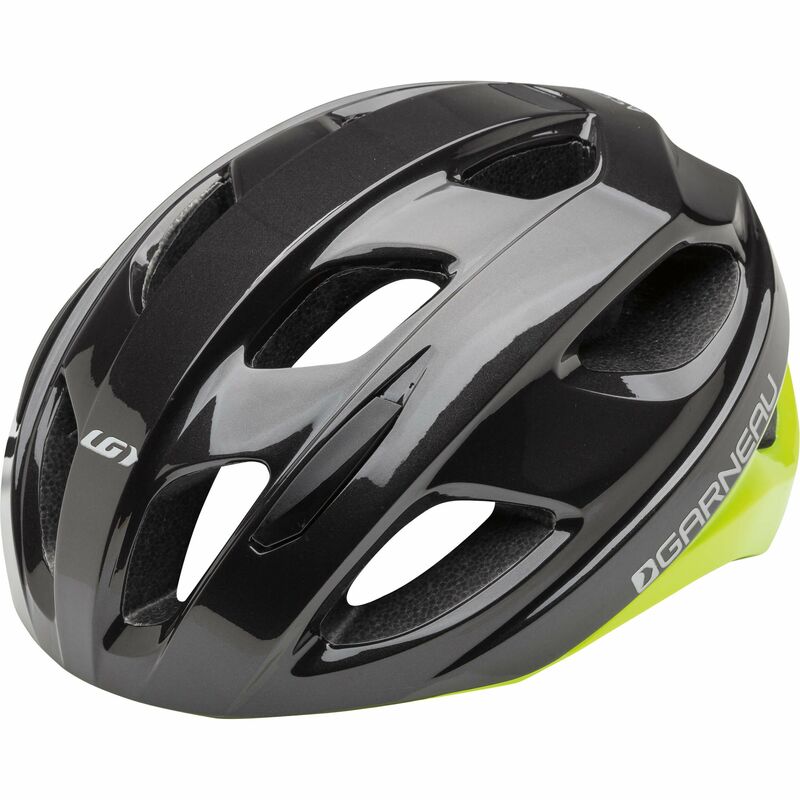 With its fierce design inspired from pure racing models, this helmet ensures great head protection from every angle in addition to a natural positioning on your head without pressure points. This model meets the needs of both the experienced cyclist and the novice rider who needs to keep his budget in check. When many accessories need to be acquired, it's good to know that you can have an affordable helmet that will offer the performance you need to fully enjoy your passion for the bike from the very first miles.